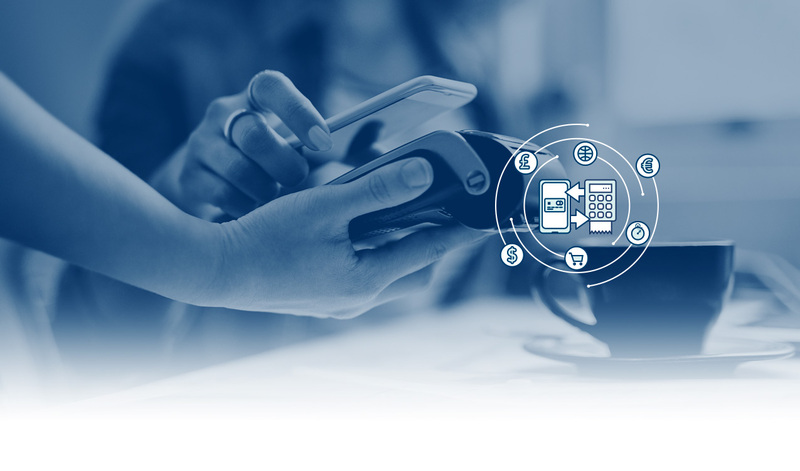 Driven by increasing customer demand as well as regulation such as PSD2 and other open banking initiatives as well as immediate payments programs financial services are joining the ‘digital express’ of travel, retail and other industries. 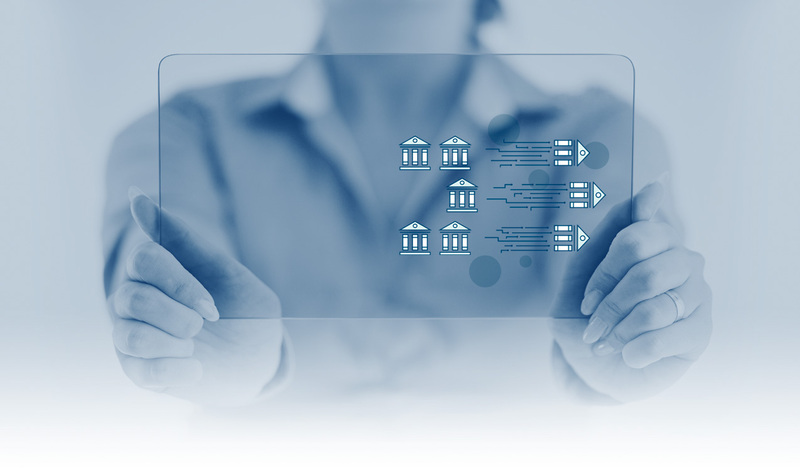 Explore Capsys ideas and solutions that can help your bank in digital transformation! 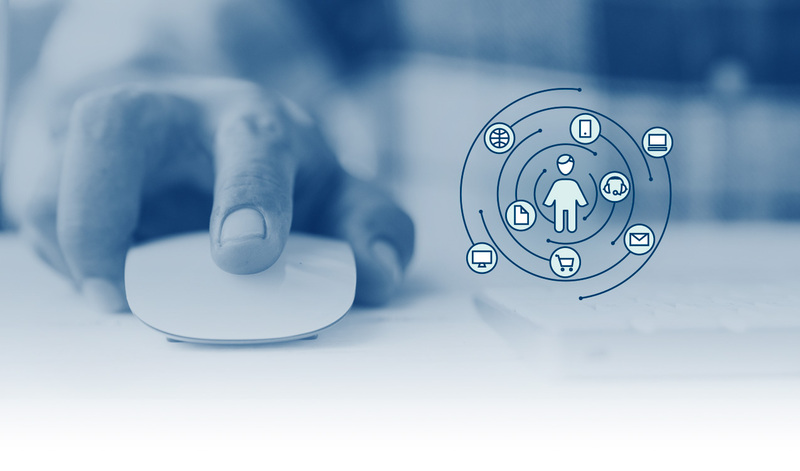 The API revolution has transformed large parts of the economy and yielded amazing user experiences. Bank customers are the next frontier. Is your bank ready? Explore Capsys ideas and solutions that can help your bank in this process! With a multitude of benefits for both the macro and micro economy immediate payments programs point towards cashless societies. When it comes to IP, there are multiple challenges Banks face in terms of renewing their infrastructure and building new business opportunities. Explore Capsys ideas and solutions that can help your bank in turning this challenge into an opportunity!